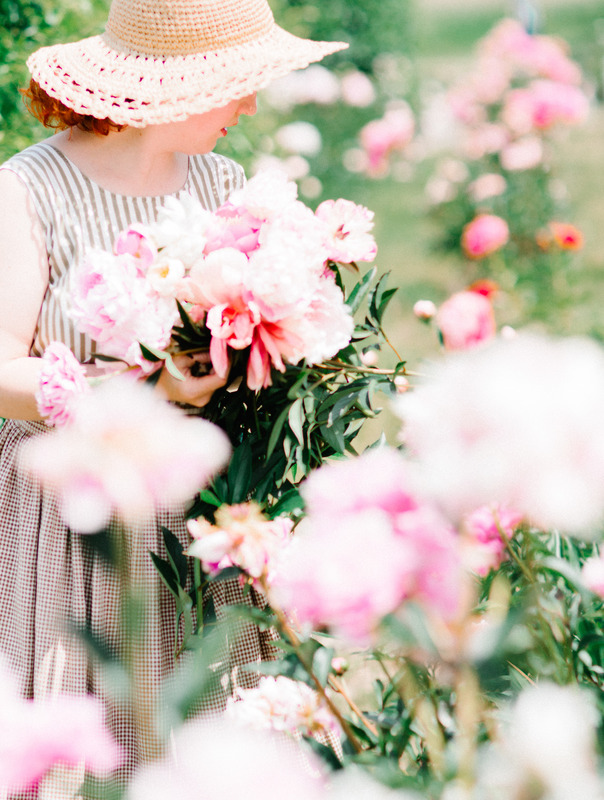 We are so excited to be hosting a very special workshop that combines Oregon's beautiful summer, wine country, and the amazing abundance of the local flowers farm we'll be visiting. 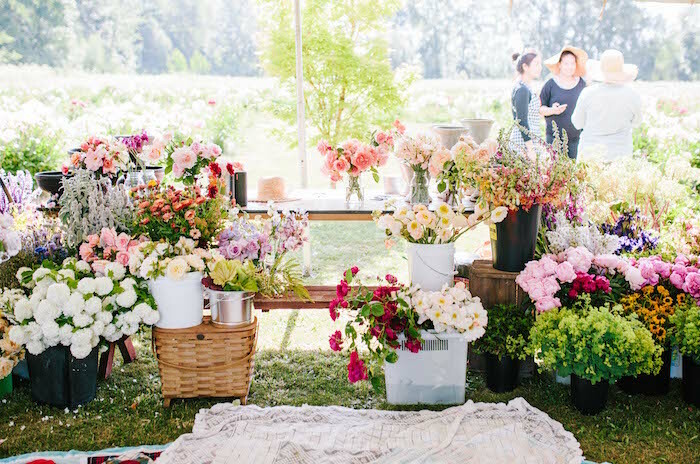 Held at a family owned estate in the heart of the Willamette Valley we will be surrounded by more luscious, locally grown flowers than you could ever imagine. Together we will spend five unforgettable days at the estate in the countryside and local farms, sleep in lovely rooms, eat amazing local cuisine, and rejuvinate our creative hearts while we learn (and re-learn) the art of floral design and creative process amongst the glory that is Summertime in Oregon. During the first part of the workshop we will dig deep into the heart of creativity and how we can discover our place (and our voice) in the world as floral artists. 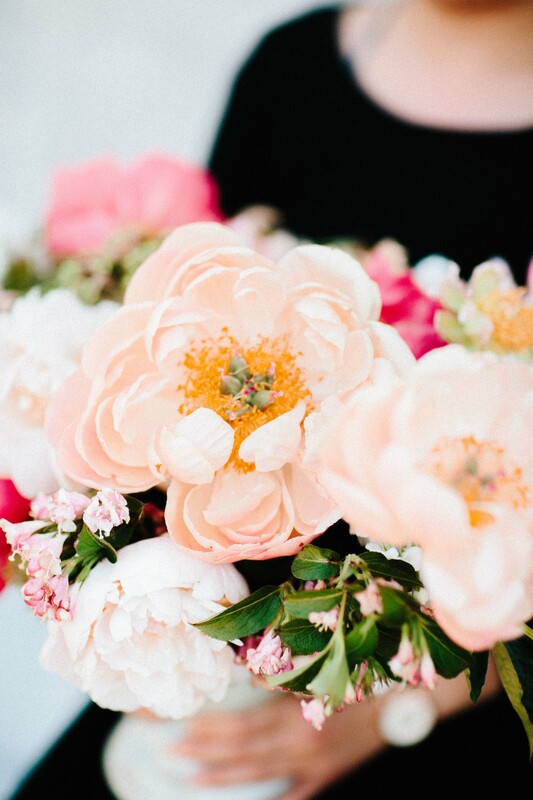 Mid-week we will visit one of Katie's favorite flower farms in Oregon and design bouquets inspired by the flowers we are surrounded by and near the end of the week we will create an incredible woodland floral installation using the environment as our guide. Exhilarating, life giving, life changing. Our Ponderosa Workshop is the driving force and passion behind the Ponderosa Team. We love to see lives (and businesses) transformed by the power of encouragement and community, and that’s why we do what we do. These workshops will challenge and inspire you, and if you come with an open heart you will be changed. Not by magic, but by being around the incredible community of like minded souls that bravely choose the venerable path of learning and friendship. You will be responsible for all travel arrangement to get to the workshop (including airfare and car rental/train fare/etc.). We will provide transportation for all scheduled outings throughout the duration of the workshop. Shared room (individual bed) accommodations are included for guests as selected at the time of reservation, for the nights of July 22, 23, 24, and 25, 2018. Once you’ve signed up for the workshop we’ll add you to our private Facebook group and there you can team up with someone to share rooms/and arrange transfers to the Scholls Valley Lodge.